Majestic charm. Rectilinear lines. A welcoming traditional offering that will complement all classic settings. 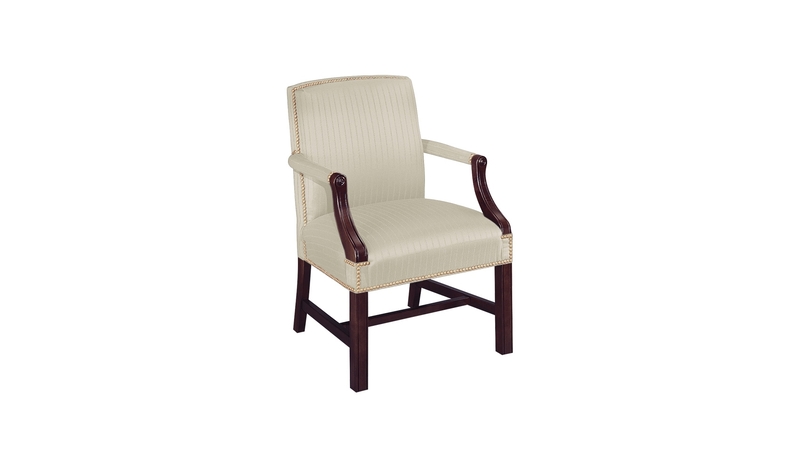 Available in mid-back with optional welt trim and casters.